Holiday merch sale, 2016 recap, and a glimpse into the future! 2016 is nearly over and I want to first thank you hanging on for the ride! For those of you I got to visit or sing for, it was splendid and I just want to say I'm so grateful for you! For me, this year held a plethora of traveling, a new album and music video, live studio recording, a foray into electric guitar land and writing a punk album, got my ear pierced and my first tattoo, Katie and I are now aunt and uncle, East TN caught on fire, we had an incredulously absurd political season, Gilmore Girls came back (WTH RORY) and we still don't have a cat. Before I say anything else, I wanna let you know I cracked. My latest three albums including Wilderness Hymnal are all now available on Spotify, iTunes, and every other online music platform you can imagine! Do me a solid and add me to your playlists, rate your favorite song, and whatever else you see fit to spread the tunes to your friends! As always, you can purchase, download, or order everything from my website to support my future musical endeavors. super special holiday merch sale! Since you made it through 2016 I want to extend to you, my loyal newsletter readers and friends, a chance to grab Wilderness Hymnal if you haven't already for year end sale price that you decide! 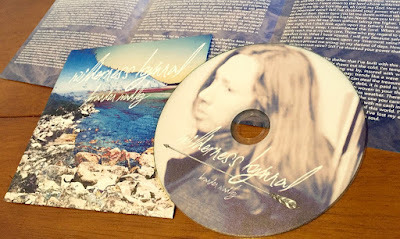 I'll also be able to mail a physical copy of any album for only $5 until the end of December! ALSO my Christmas album from a few years back is available for just a few bucks here. These make incredible presents for your independent-artist-loving friends and family and for serenading your home during this holiday season! Now that all that's out of the way, I can't wait to tell you about this past year of music! I've never had a year that was busier, more challenging, or more encouraging than this one. Wilderness Hymnal was released in March, I got to do more touring than I'd ever done before, AND I made a real life music video. 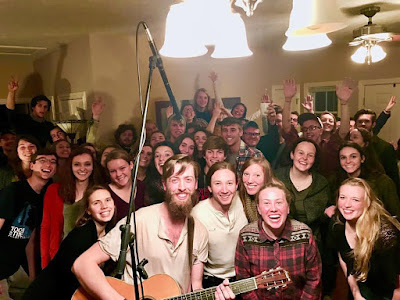 The first shows I really played in the Winter and Spring of this year were in support of the album release and involved many great adventures all of which you can read about here. 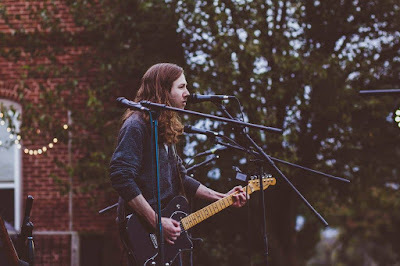 I played just a few shows this Summer, and in Autumn I went on the Little House Tour with Edward + Jane. This year there were seasons of much traveling and exciting things and then there were weeks of not much happening at all and it would just feel like progress stopped completely. I'm becoming more aware of the times of activity and momentum, requiring me to be as present as I can be and then count the slow days as preparation for what I can't see yet. I played most of my shows by myself, but I was blessed to include on several occasions, multiple incarnations of a band and it was dreamy. Just recently, I played a live studio concert with some accompanying videos that will roll out to your precious little eardrums early next year. I was blessed to finish up this year's run in Maryville, TN a little over a week ago with my dear friend Chris and my brother Phillip. Thing is, no mighty hand reached out from the sky to pull me out of the incremental steps one has to take to be a successful artist by just handing me what I want. Truthfully, nothing especially unprecedented has happened since the album's release. I haven't shot to the top of the iTunes charts or been selected by some record label or been featured by any publications, and when I think about it that way, I have no room to be content. On the other hand, I have no room to be anything but grateful and expectant when I think of it instead as that same mighty hand reaching down from the sky and giving me another breath every few seconds so I can take another step toward figuring out how to be an artist and a human. I'm finding my life and my music are inseparable in that they shape each other and hold the other accountable on principle and in practice. It's pretty meta. 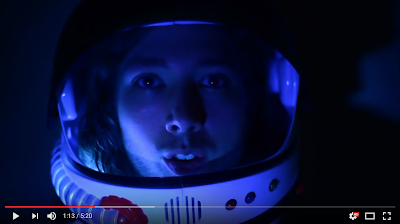 'Man's Greatest Spaceflight' music video! So. Some cool news is I'm writing a new album (surprise!) and since it's still formative and currently hard to describe, I will say only that it's going to be something I've always wanted to make and will be more experimental than anything I've ever done. If I were to say more, I'd mention that it's a punk album and is going to take the most musical and lyrically heavy parts of Wilderness Hymnal and expound upon it. As you may guess, I'm very excited to share it with you. Recording will presumably begin in the Spring with at least a couple of old friends and myself playing, producing, engineering, mixing, and editing from start to finish, hopefully with a release toward the middle of next year. Funds from anything you buy online will go toward this effort. Wanna be a part of its production somehow? Let me know and we'll talk. 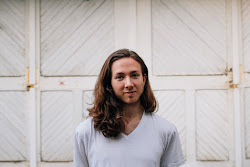 I'm scheduling concerts for next year in hopes of seeing old friends and making new ones, so if you'd like for me to come play in your city, let me know and we can set something up! Even if you're just interested, give a shout! THANK YOU! Just for being you. To schedule a concert in your area, visit the "contact" tab. 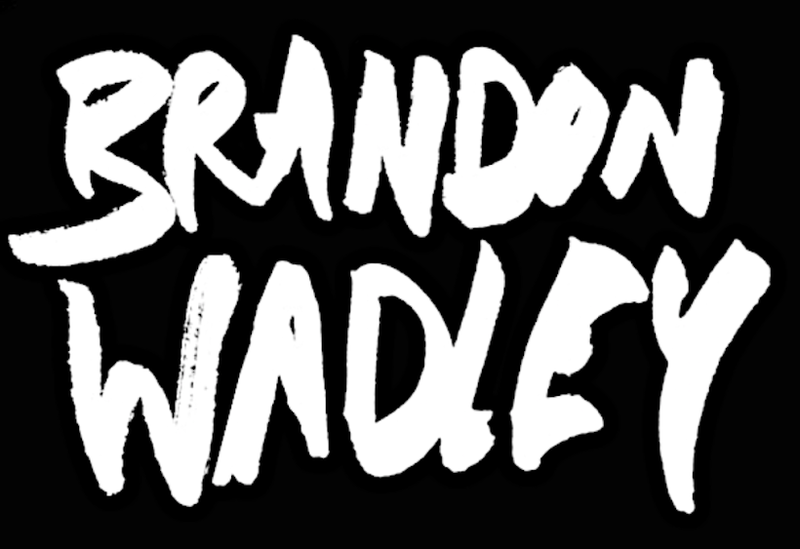 Brandon Wadley is an indie/alternative rock songwriter with roots in folk and punk, living and writing in Indianapolis. Copyright (C) 2018 Brandon Wadley.. Travel theme. Powered by Blogger.